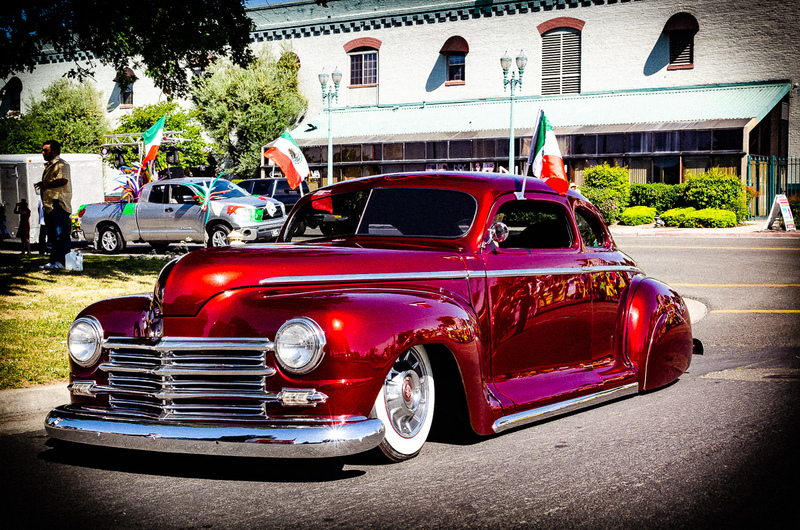 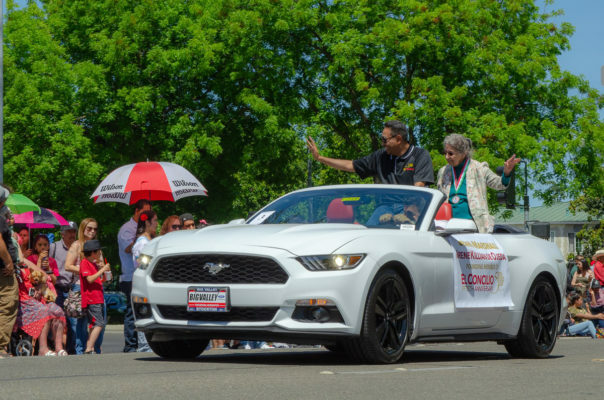 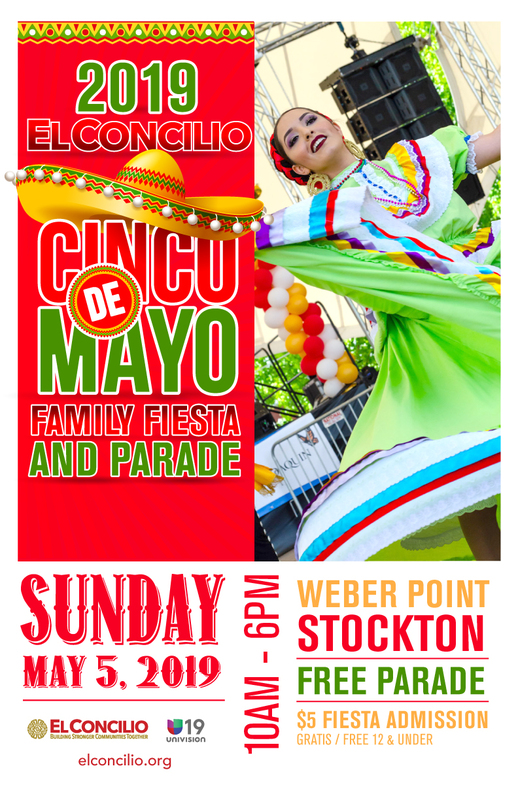 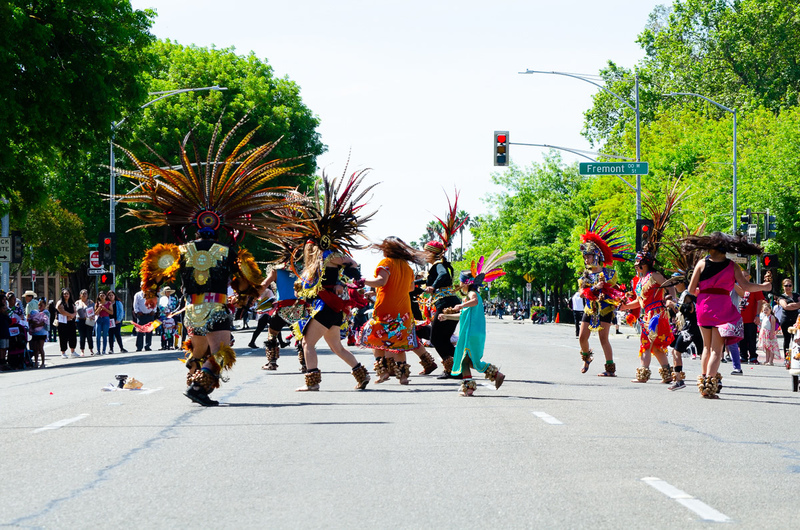 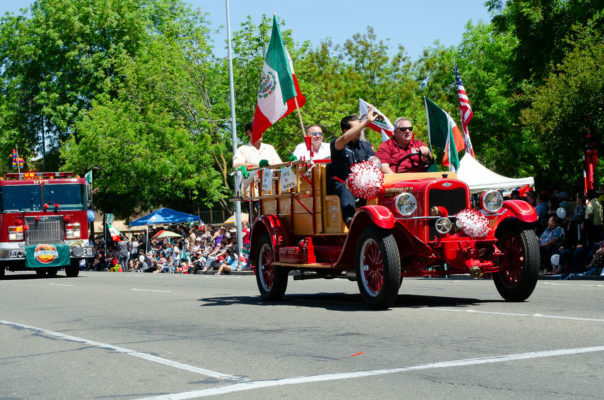 We invite you to this year’s annual Cinco de Mayo Parade in downtown Stockton. This celebration brings our communities together to honor and recognize our rich and wonderful tapestry of diversity. 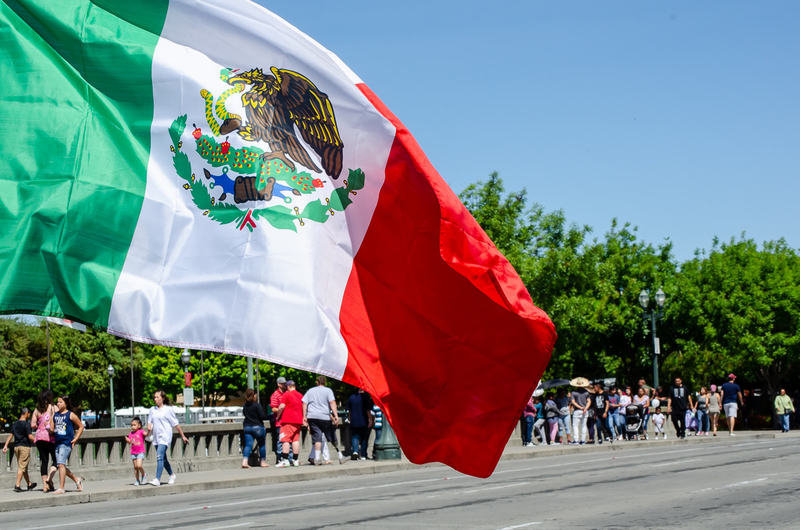 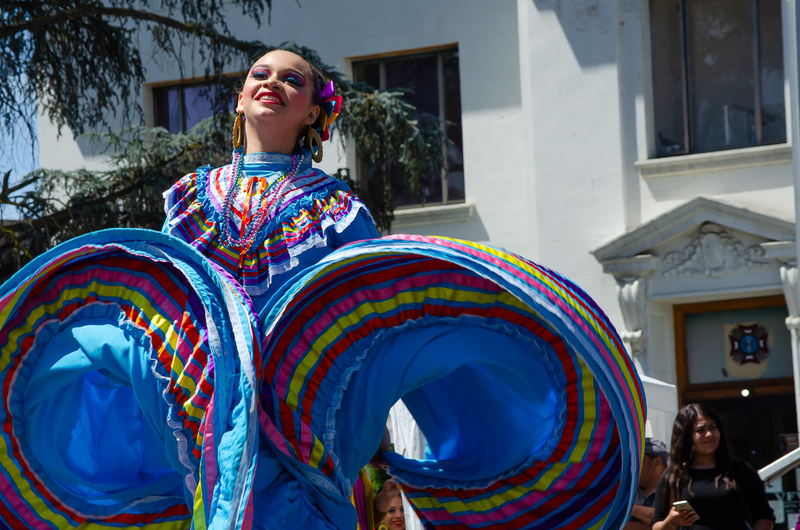 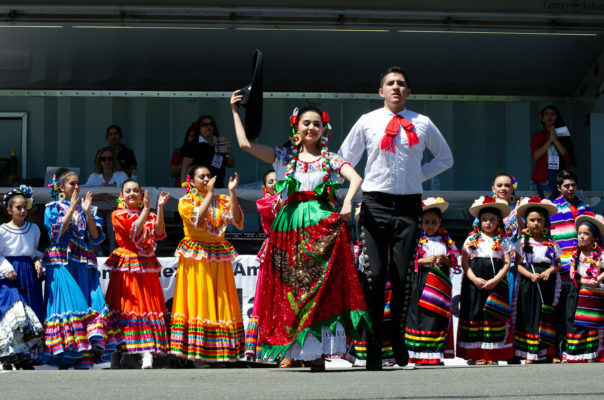 The Cinco De Mayo Parade draws an ever-increasing crowd and is expected to be one of the largest of its kind in California. 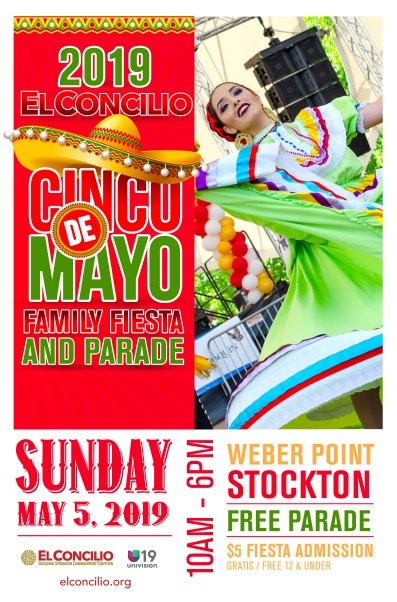 Festivities continue after the parade with our Cinco De Mayo Family Fiesta inside Weber Point. El Concilio invites you to be a part of our Cinco De Mayo Parade. 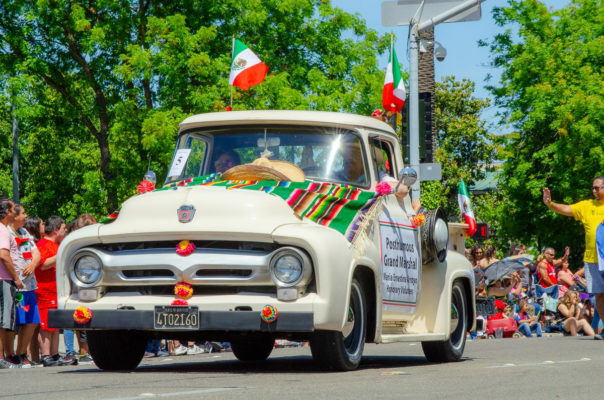 Be sure to submit your application before April 29th, 2019. 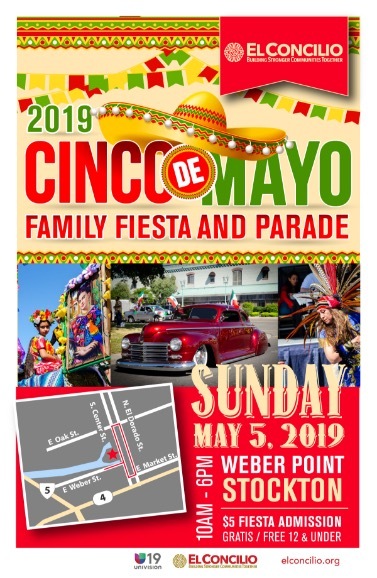 After the parade, continue celebrating with us during our Cinco De Mayo Family Fiesta inside Weber Point. Our success lies primarily with the support and involvement of our local community and sponsorships we receive from the community-minded businesses like yours. 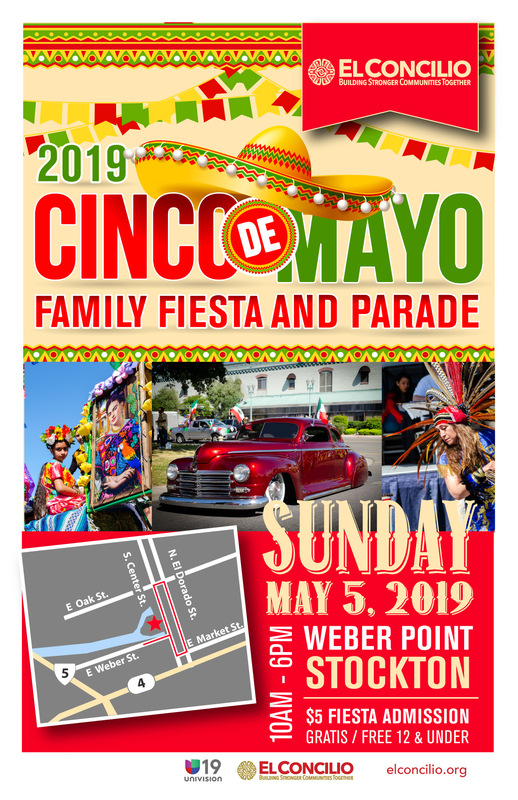 Should you choose to support this community event, please return the sponsorship form by April 27th, 2019.